Beach City Bugle: Fan Theory: Why Does Steven Universe Redeem Their Villains? 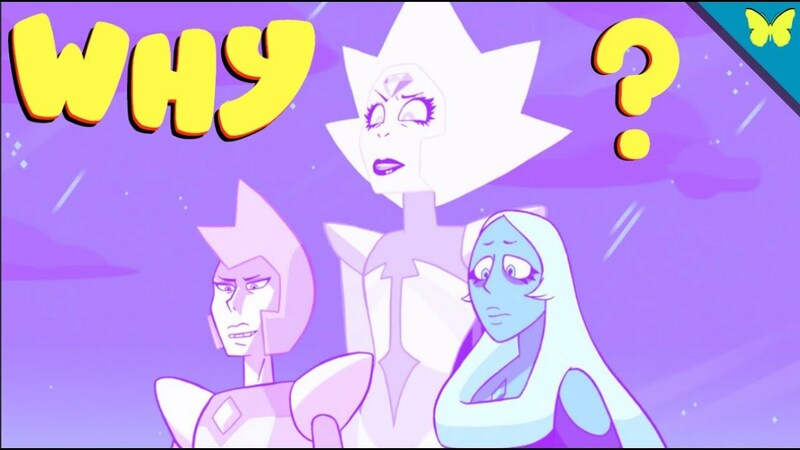 Fan Theory: Why Does Steven Universe Redeem Their Villains? Everybody is a good guy in the end, but why?